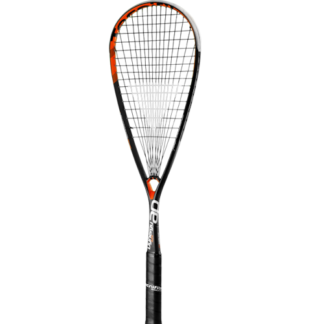 Racquet Network has always had great squash program. But now it’s even better — because it saves you time, saves you money, allows you to play with the best gear and it reduces environmental impacts. 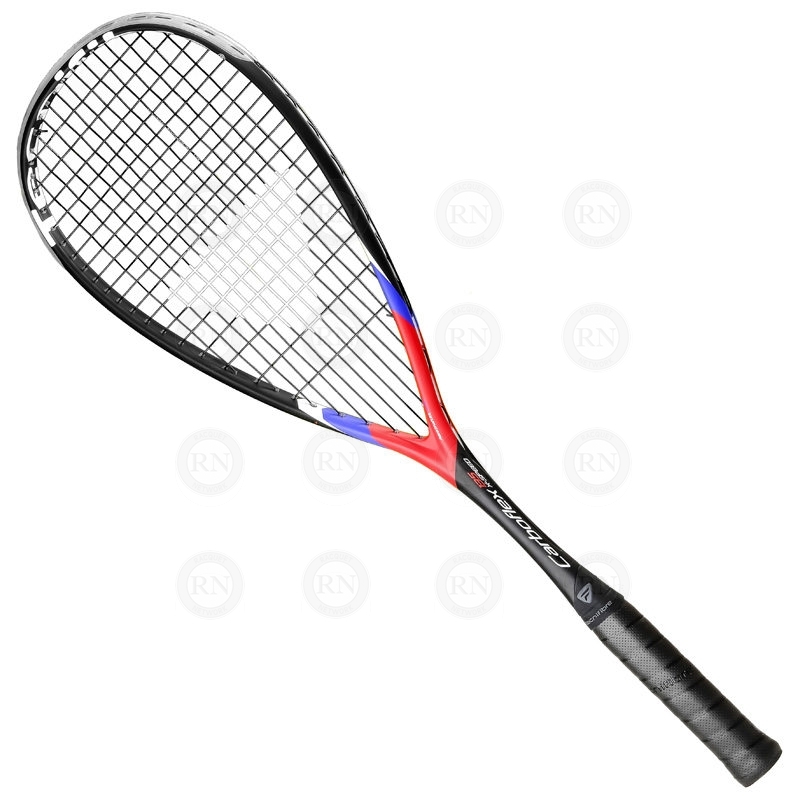 Every Tecnifibre ™ squash racquet purchased in-store or online now comes with $200 in stringing upgrades. As a squash player, you know that broken strings are common. You also know that repairing broken strings can be expensive and time consuming. Racquet Network’s new squash program saves you $20 every time you string your racquet. It also cuts down on the number of trips you have to make to our store. 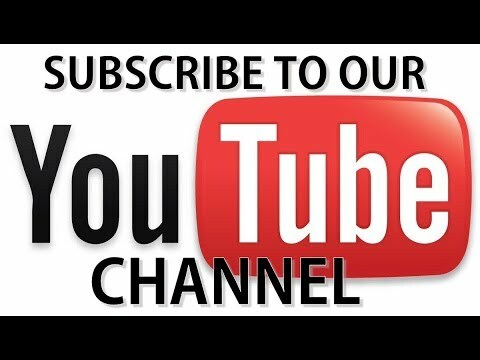 Here is how things normally work. 1. Break a string. 2. Bring racquet to the store. 3. Go home and wait for email notification. 4. 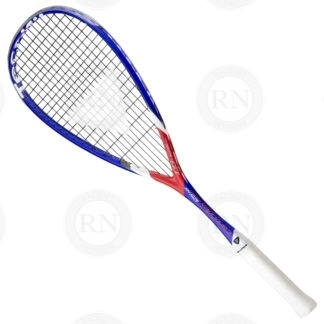 Come back to the store a few days later to pick your racquet up. In other words, you make two trips to the store. Here is how things work now. 1. Break a string. 2. Book an appointment. 3. Bring your racquet to the store. 4. Wait 30 minutes and then take your racquet home with you. In order words, you only come to the store once. The new system also saves you money. 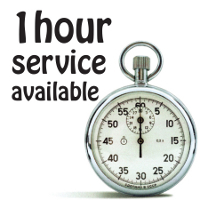 Guaranteed one-hour racquet service normally costs $40.00 plus the cost of string. Under the new program, it costs the same as one-week service: $20 plus the cost of string. 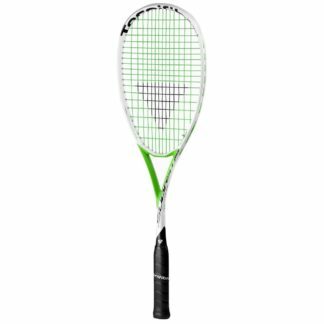 So players who are participating in our new program save $200 and 10 trips to the store, which more than pays for the cost of a new racquet. 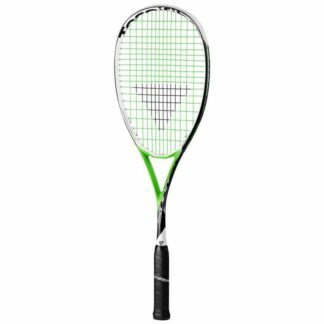 This is because when you purchase a new Tecnifibre squash racquet from us, we automatically include $200 worth of stringing upgrades. 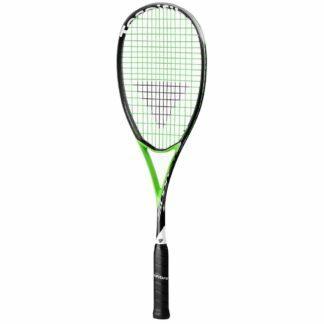 While this is awesome deal for anybody who lives in southwest Calgary, this is an even better deal for squash players who live far from our store because it saves them even more time and more money on racquet stringing services. 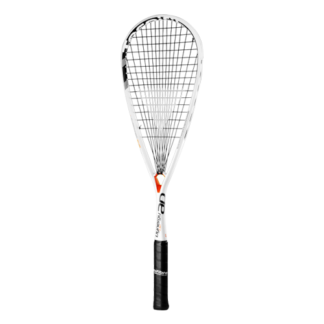 In addition to these new elements, our Tecnifibre squash program still retains the best part of the old program, which is our commitment to carrying replacement grommets and bumper guards for all racquets in the Tecnifibre Carboflex series. As we always have been, we are committed to supporting the Carbolex series for the three years it is on the shelf, plus an additional three years after the frame is discontinued. 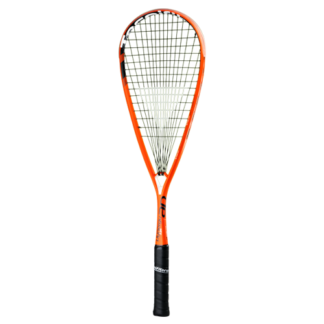 Our new squash program, therefore, continues to be the best overall program in Calgary for squash players who want to save time, save money and play with the best squash racquets in the world. In addition to those three things, our program is also best for the environment because it reduces car trips and keeps racquets out of the landfills for longer.